THE PRAYER ON MY MIND: SPARE US OH LORD!!! In the little over a century that this dear country of ours, Ghana, has existed, there has been numerous disasters that have hit us. Among these tragic events include the May 9 disaster at the then Accra Sports Stadium in 2001 that took the lives of about 127 people, making it the worst stadium disaster to have hit the continent. Then comes the Dompoase mine collapse in November, 2009 claiming the lives of 18 workers, which 14 of them were women. One could also go ahead to mention the Melcom incident and numerous others which had to do with the collapse of building mostly those still under construction. In 2016 alone, there has already been the outbreak of pneumococcal meningitis that by the close of January had claimed 32 lives out of the infected 153 nationwide. As well as the gory Metro Mass Transit bus road accident on 17th February, 2016 is worth mentioning. At least 71 people were killed and 13 others were injured in a dead-on collision between the bus and a truck at Kintampo in the Brong Ahafo region. Over the past two decades however, the most consistent of these disasters arguably has been the floods which now is becoming somewhat an annual ritual. I can confidently say that it has been an occurrence that puts the people of this country in fear even at the mere sight of clouds gathering. In June 2009, the floods that hit the Sub Saharan region affected a devastating 940,000 people across 12 countries; Burkina Faso, Benin, Ghana, Niger, Senegal and Guinea to mention but a few. Ghana alone suffered a whooping 14.87% of these casualties that left 24 people dead in the wake of those incidents. It is a year today that this nation woke up on Wednesday to witness what I call the biggest tragedy of the nation. 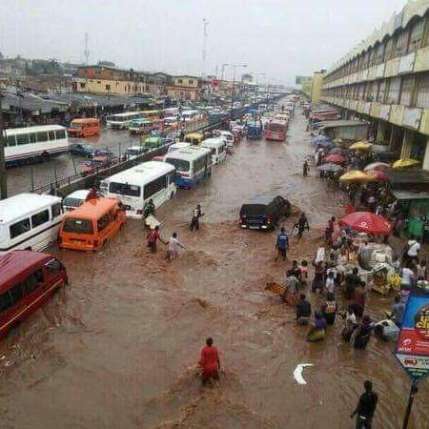 The June 3 disaster in Accra is what I am talking about and this is one of the disaster that would give me a complete list when reminiscing the disasters the country has suffered. I do not intend to open old wounds and if I have I am sincerely sorry. That day is a day nobody wants to hear of and I share that same feelings with everyone. It resulted from heavy continuous downpour in Accra. The rain started on June 1, 2015. At least 25 people died from the flooding directly, while the petrol station explosion caused by the floods killed at least 170 more precious souls. Many were injured and deformed. The nation was thrown into a 3 day national mourning for the victims. I cannot keep out of my minds those horrible, sad and heart-breaking pictures and videos that flood the media precisely the television stations and the newspapers. Families were left with nothing but grief, sorrow and pain. Many wept and mourned and in fact I am pretty sure even if you did not, you might have been emotionally down for such bad news. Bread winners for some families were lost. “Who is going to feed the house, provide shelter, pay utility bills and school fees, discipline the kids when they gone wrong, cook food and put on the tables for the family to enjoy” and many other questions were what the love ones and families of the victims kept asking. The nation lost human resources. Some future leaders, doctors, doctors of pharmacy, nurses, etc were no more, “they have joined the heavenly stars” my late grandmother used to say. Hmmm, what about the wives who became widows not forgetting the husbands who also became widowers? 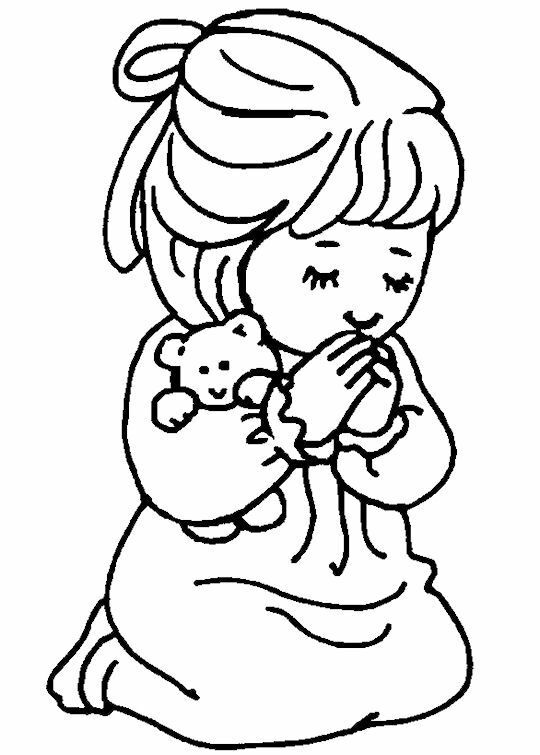 I dare not leave out the many who became orphans on that black day. Companies and businesses lost properties, resources and what have you. This nation was in sorrow. We are cautious of certain things we have to do to help prevent a repetition of such tragedy even though we have been lazy and procrastinative like the vulture. We set up committee, and have relocated some people by demolishing slums that pose threat, we have done all we can. ‘May your will be done oh lord for this country. I do not pray the rains stop because we need it to boost our agriculture, and the joke of it all, fill our Akosombo dam to help curb this “dumsor”. The rains could come but I sincerely ask that this time around Lord you spare us of the floods that take lives and destroy properties. We do not want another black Wednesday or any other day. May the souls that were lost in all those disasters and the June 3 disaster especially, rest in Perfect Peace. As today marks the one year anniversary, Ghana still remembers you all and we will forever love you. Long live Ghana, long live the Hope of Africa. My name is Evans boateng-boakye and I beseech you, remember Ghana and the victims of the June 3rd disaster in your prayers especially during this season. Next Post HOW I WISH THERE IS ANOTHER YESTERDAY!